Inspiration for colour and design comes from all kinds of sources. In last week’s post, I mentioned the beautiful library ceiling at Kenwood House, in London, where there are some wonderful colours (and shapes). I have started to look for fabrics I can use, to pursue this lovely combination of colours: white, pale blue, pink and aqua. 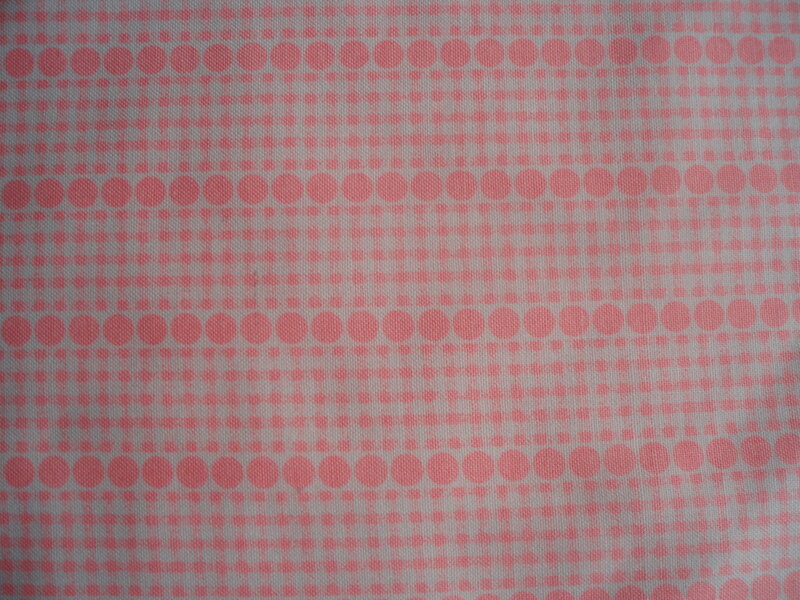 I found that some ranges in fabric shops include dusky pinks and others are in candy pink – neither of which will work. 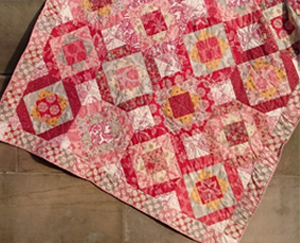 I plan a quilt with lots of white in, but the other colours need to be both pale and cool in tone. There’s a stronger blue in this design over the door, which I’d like to include, so the quilt won’t be insipid. I wonder, too, whether to include a flash or two of the bright cyclamen pink of the sofas. I’ll have to try a block or two to see how they work, once I have collected some more fabrics. 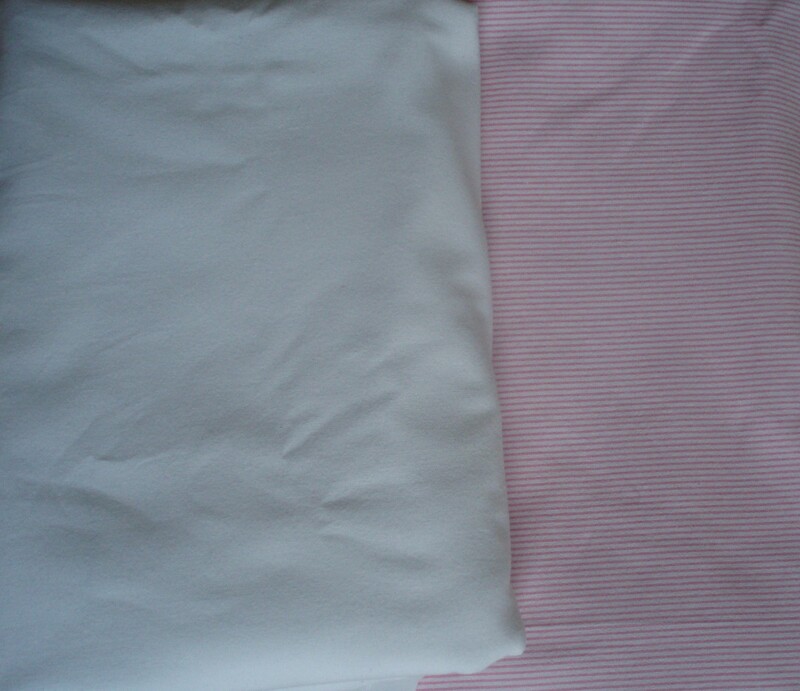 Sticking with my determination to use recycled fabrics whenever possible, I am starting out with some white fabric and narrow striped pink and white fabric that came from a good quality second-hand duvet cover. 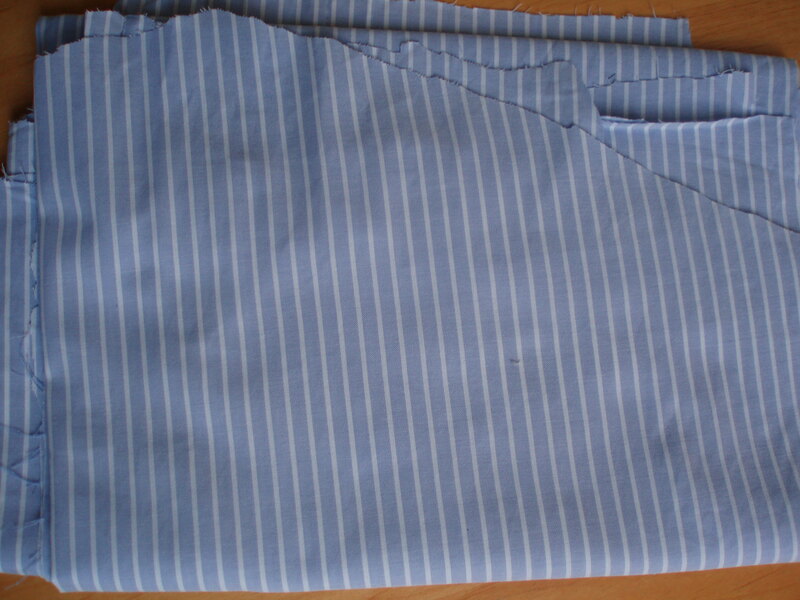 Another find is fabric which has come from a second-hand man’s shirt in just the right shade of cool blue (with a white stripe) that I need. The shirt was washed on a hot (60 degree) wash and then the buttons were removed and saved – threaded together onto a circle of thread. Next I cut along all the seams (it’s not worth taking the time to unpick them all). The sleeves were cut above the cuff and across a line 3 inches below the arm-hole. 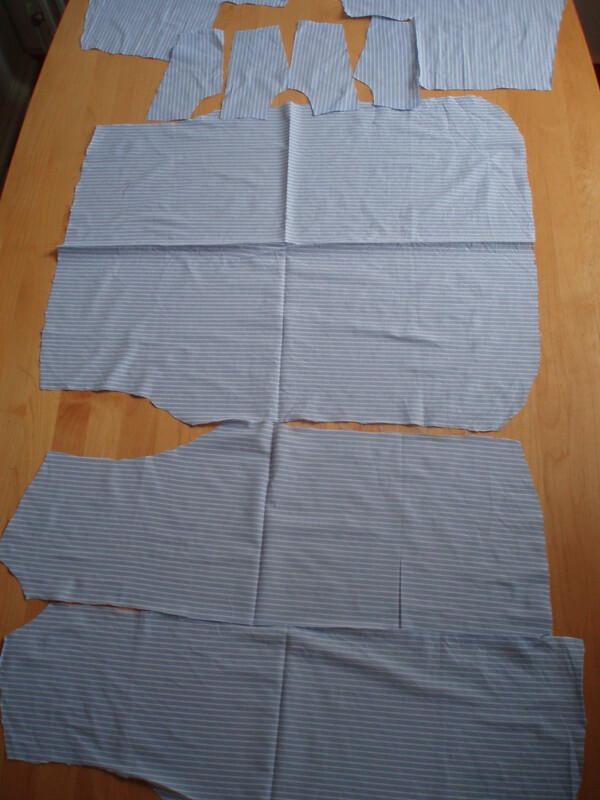 You can see from the picture below, just how much fabric is available for patchwork from the dissected shirt. Compare this with the price of a ‘fat quarter’ and you’ll have a guide as to how much to pay for a second-hand shirt! Only buy it if you love the colour, though. The trick is to only buy garments that are 100% cotton and to avoid absolutely anything marked ‘non-iron’ or ‘easy iron’ (because that means the surface of the fabric has been treated). It’s important to do the surgery on the shirt after it’s been washed but soon after you bought it and then to iron the pieces straight away and put them in your fabric stock: flat, beautiful, sweet-smelling and ready to use. But then there was the ‘Quilting Crickets’ quilt shown at Winlaton. The intriguing name arises because the group meet in the Cricket Club, apparently. The entrance fee of three pounds included a cup of tea or coffee and a cake from an enticing selection, and allowed for an enjoyable viewing of quilts with a friend including discussions about colours, piecing and long-arm quilting, etc. The quilters hung quilts in the corridors and sales hall as well as in the exhibition space, which was nice. 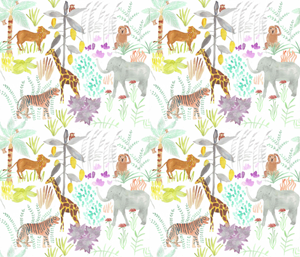 And then there was an extra-long table of fabrics for sale, from which I picked out several disparate materials that I’m hoping will be ‘jumping-off-points’ for future projects and this one which is spot-on (in every sense!) for the library ceiling quilt.